"There's something about chicken with paprika that is soooo good! 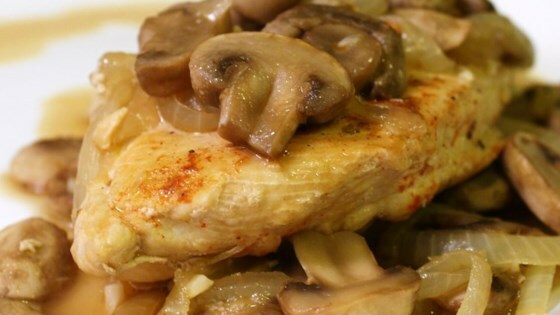 Cooking this dish covered makes a nice mushroom sauce that can be spooned over the chicken for serving." I thought this recipe was fantastic as written. Thank you Marlana.